If Owen Pallett had come along before 1900, he would likely have become a violinist-composer, in the manner of Antonio Vivaldi or Fritz Kreisler. If he came along earlier in the 20th century, chances are he would have become either violinist or composer, but not both, at least to any significant degree. As it happened, the 35-year old Canadian violinist-composer-lyricist-singer-keyboardist-arranger-producer has come along at a time that allows him the freedom to use all his talents to make his very own, very special music. That Owen Pallett does so in the field of pop music rather than in the more respectable fields (especially classical) is another thing that makes him a man of his time and ours. If you still harbor any doubts about the artistic potential of pop, check out Mr. Pallett’s latest (his third) album, “In Conflict,” and ask yourself whether he could have expressed himself more fully in any other kind of music — or whether you would have enjoyed his music any more if he had. OK, maybe there’s a bale or two of straw in that last sentence, and I’m arguing against few if any adversaries. Good; I’m glad that’s behind us. 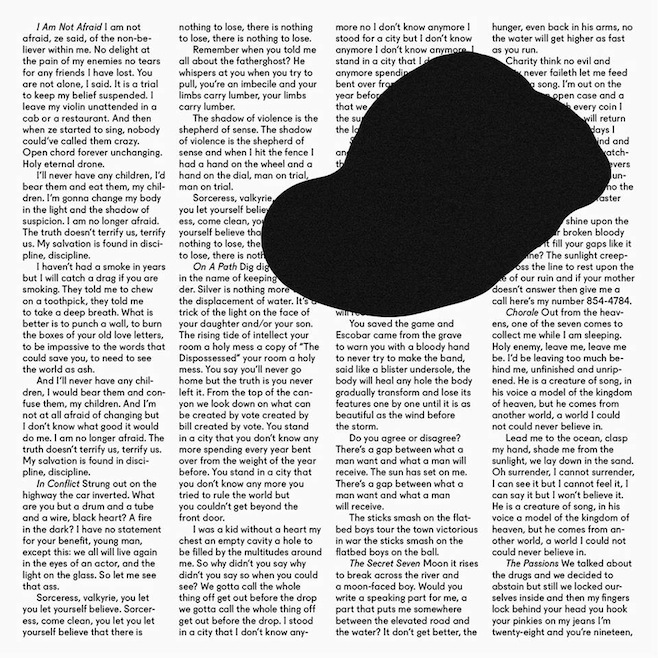 As for “In Conflict,” it’s a delightful way to get to know Owen Pallett’s unique muse — breezy, elegant, melodic, haunting, beguiling, understated, romantic, slightly elusive (especially the lyrics) and compulsively listenable. Perhaps if he had been born at the right time and place, he would have become another Francis Poulenc. Fortunately there already was a Francis Poulenc, and there is now an Owen Pallett. 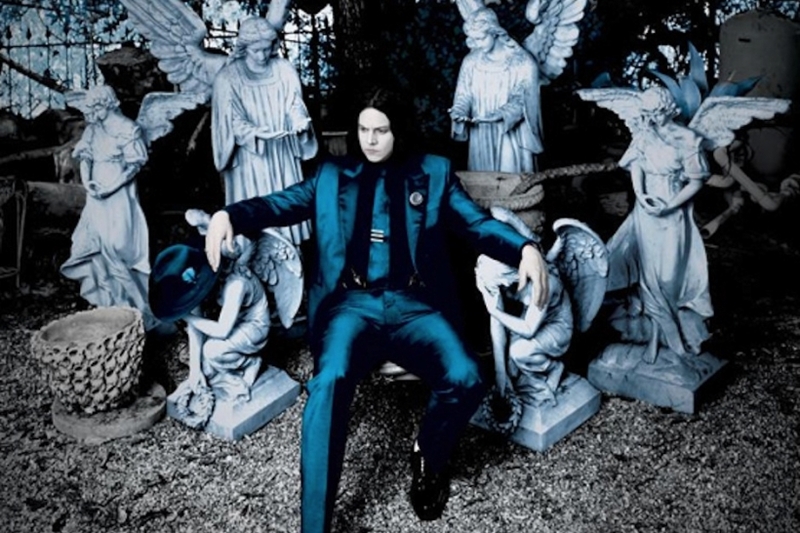 On the other hand, Jack White is a born, bred-to-the-bone rocker, with all the exuberance, excesses, flamboyance, notoriety, volume and visceral thrills that rock entails. He’s also, for all that, a disciplined musician — at least sometimes. When he channels his prodigious gifts and outsized persona into cogent, well-constructed songs, as he does on “Lazaretto,” his new album, the results can be electrifying. And they are. I haven’t enjoyed anything he’s done this much since the White Stripes‘ final album, the delirious “Icky Thump.” Heck, I probably haven’t enjoyed a straight-out rock album this much since Led Zeppelin, Cream, the pre-Geritol Rolling Stones, and other icons of my rock-strewn youth. (There were other favorites at the time of whom I’m not quite as proud of today, and whose names will therefore be withheld.) 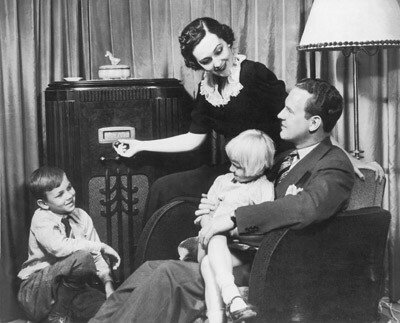 Catchy tunes, smart arrangements, fabulous band, great production, and Mr. White at the helm. Good stuff.